Meet at the Pike Place Pig and ride to Gas Works Park. The Pike Place Market is the most central location and a great place to stock up on food for the BBQ. 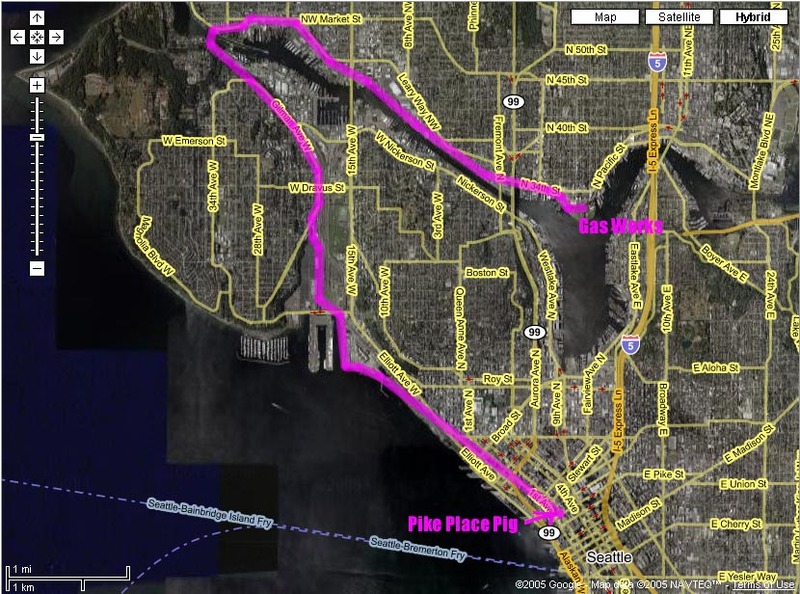 We will ride through Myrtle Edwards Park past Pier 90 and 91, up to the Ballard Locks and then east on the Burke-Gillman Trail to Gas Works Park. The route is almost totally flat with only some very gradual grades. It is about 7 miles long. Please bring something to share, potluck style. In the spirit of no waste, please bring your own reuseable, plate, cup and eating utensils. We will be packing out our recycling too. Hey, there will be plenty of cargo space! John Eickelberg has volunteered to be the coal guy. So no one else bring charcoal! This ride is not just for Xtracyclers. All bikers, cyclists, riders and passengers are invited! This ride is all about the usefullness of the bicycle. Cargo hauling is THE key feature of the Xtracycle and since it is still a bicycle it is very fun to ride! On our last ride we had 7 Xtracycles. 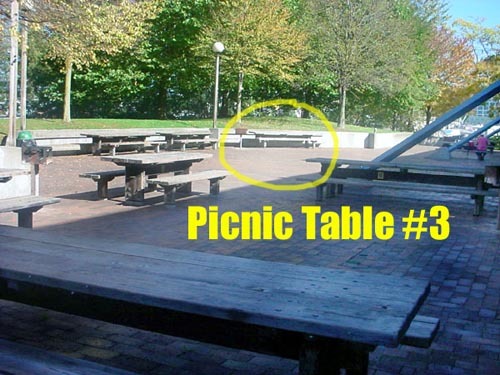 We have reserved picnic table #3 (with strategic BBQ grill!) 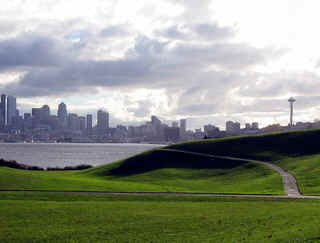 at Gas Works park. Please help spread the word about this ride! How amazing would it be if we got 100 people?